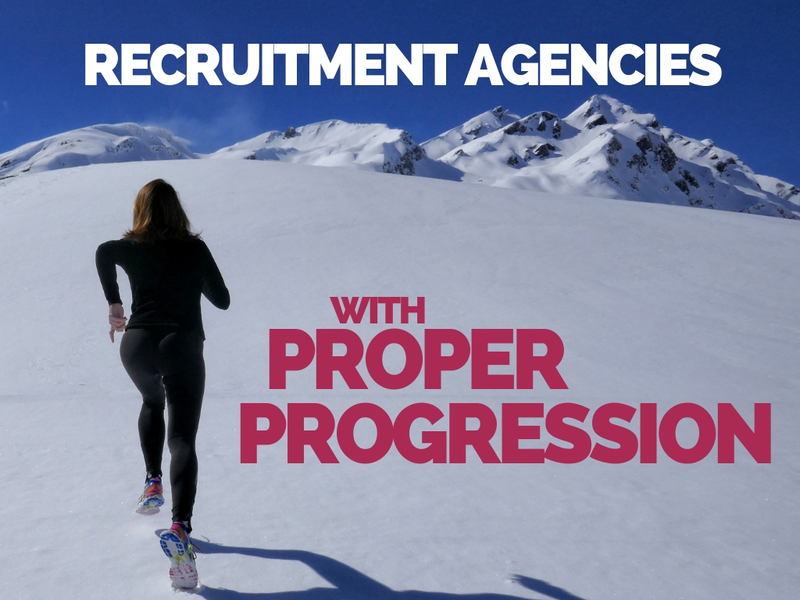 Recruitment is synonymous with career progression. Apparently. You may have discovered this sometimes isn’t the case. 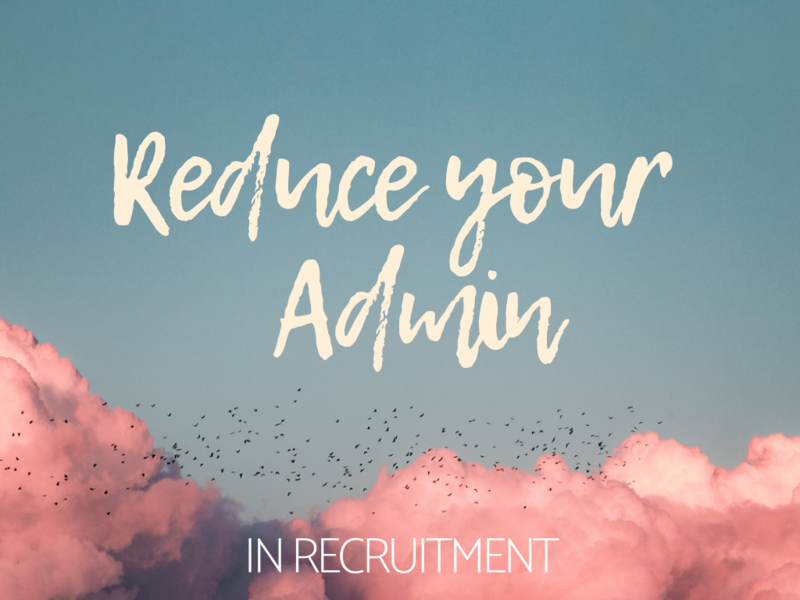 You could spend precious hours creating spreadsheets and making contact with people on a whim incase they might be interested. 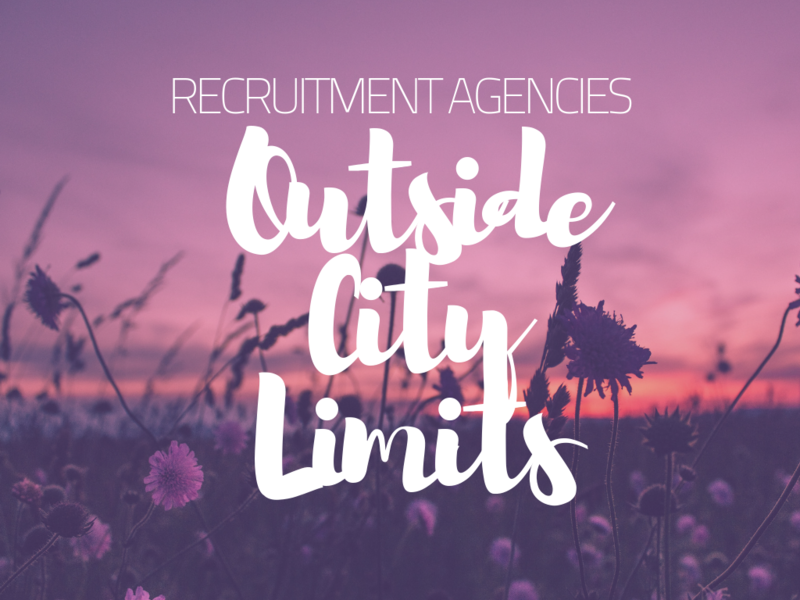 Or your company could pay for your Recruiter Licence and take away all the hassle. 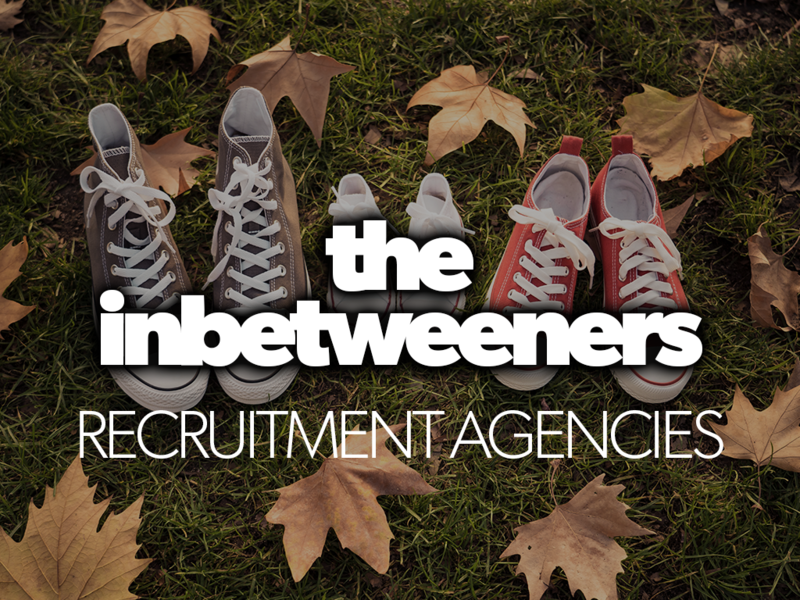 Recruitment Agencies keeping it casual. Traditionally, office-based employees have been subjected to suits and strict dress codes. 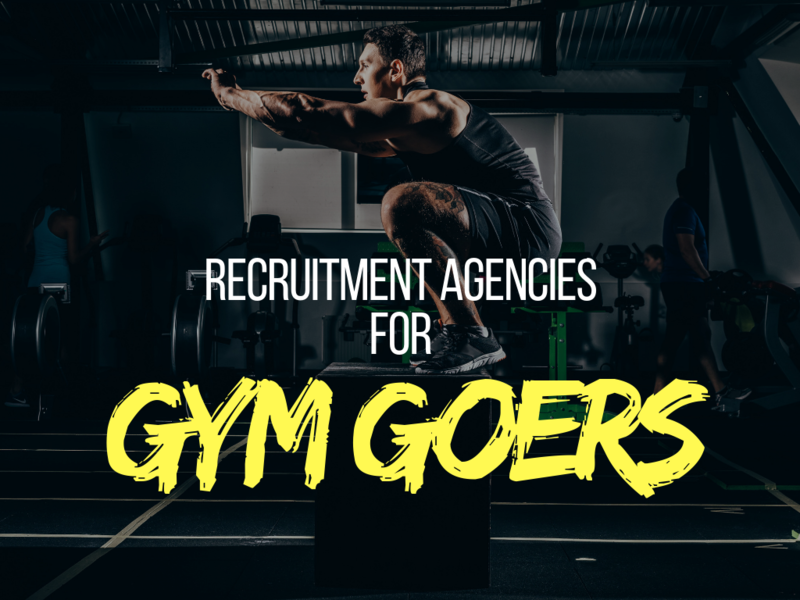 Recruitment Agencies across the land are saying NO to itchy ties and pinstripes. 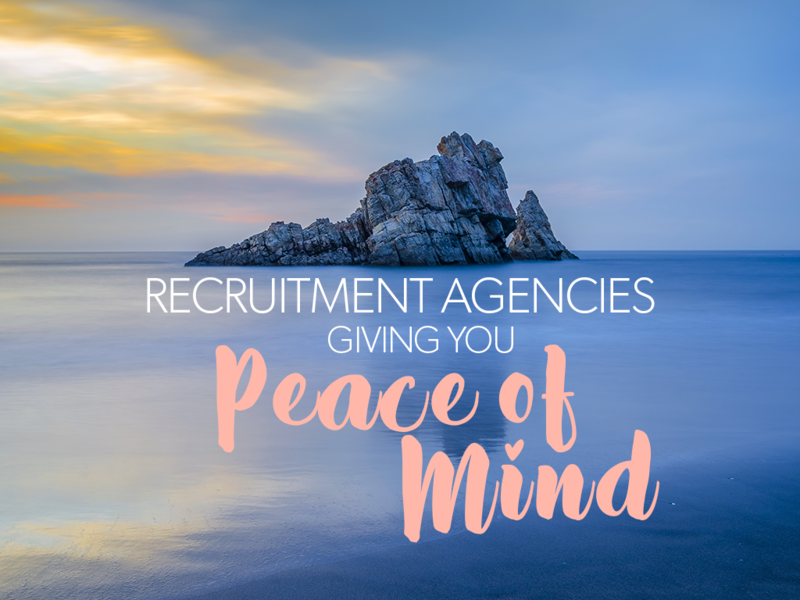 Recruitment Agencies that’ll give you peace of mind. Private Healthcare/Medical Insurance. Not the most glamorous of perks. And hopefully it’s not one you’ll use often/ever. Mid-sized companies. Not the behemoths and no longer startups – the best of both worlds. Lucky enough to have grown to a size where there is structure and process in place to help you succeed. 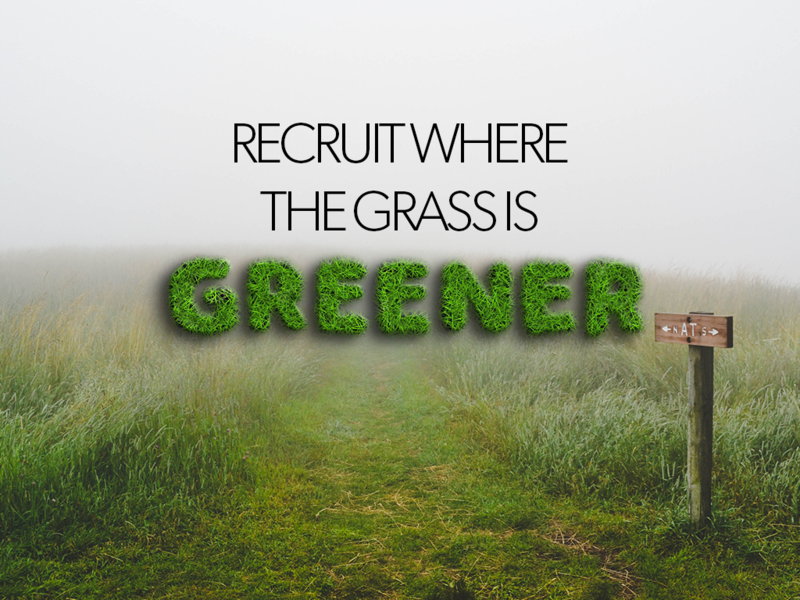 You’ve been working in recruitment for a few years now. It’s all getting a bit samey. Same sticky commute in summer. Same rain-laden dash to your client’s office in winter. 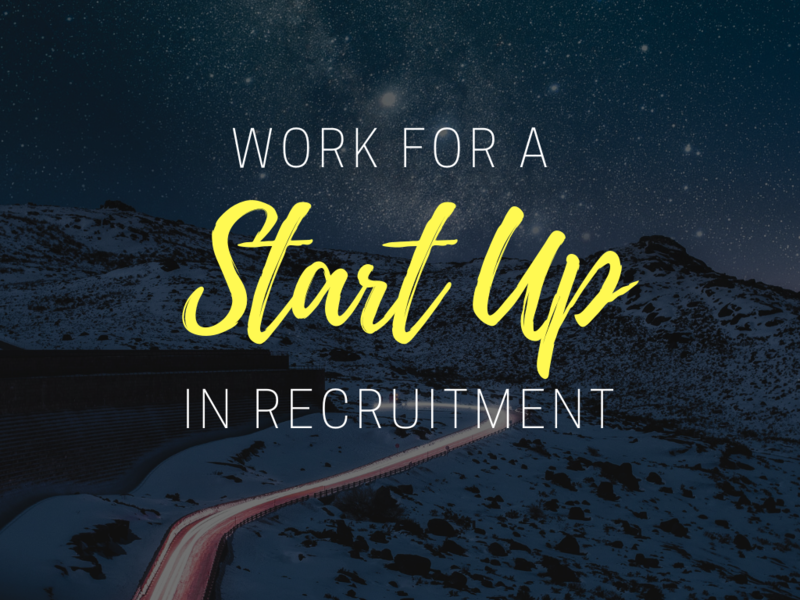 Why would you want to work for a Recruitment Start Up? 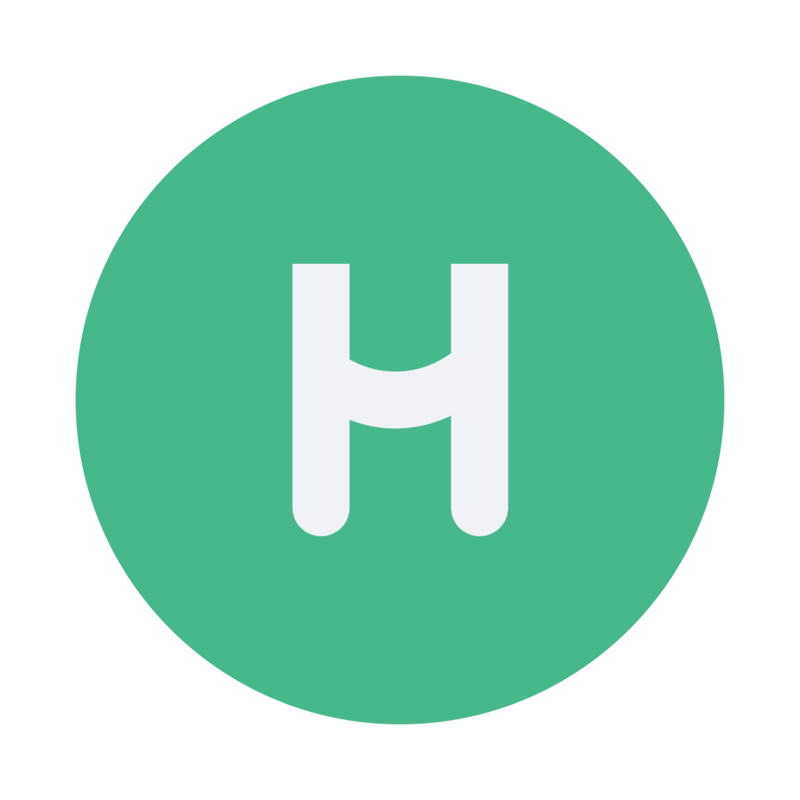 The behemoths have whole departments dedicated to making your life easier. But, is an easier life more boring and less rewarding? 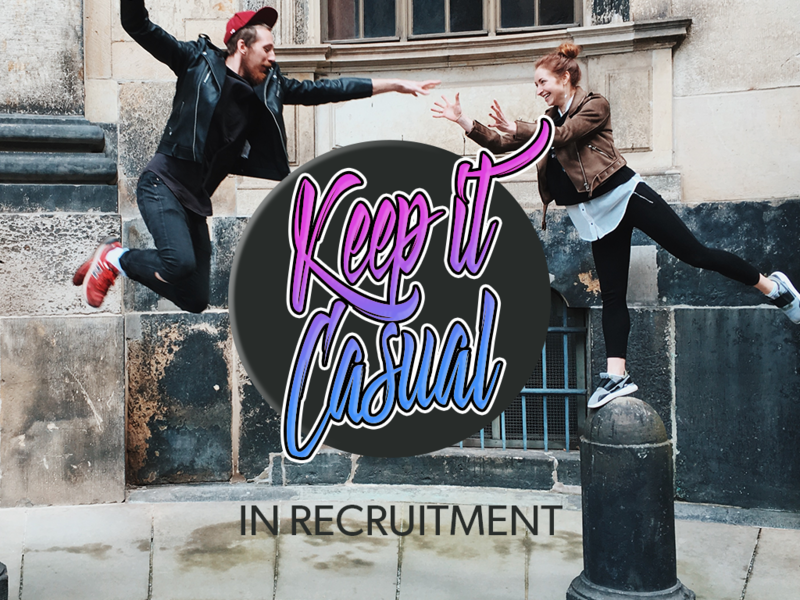 Didn’t you get into recruitment because you like a challenge? 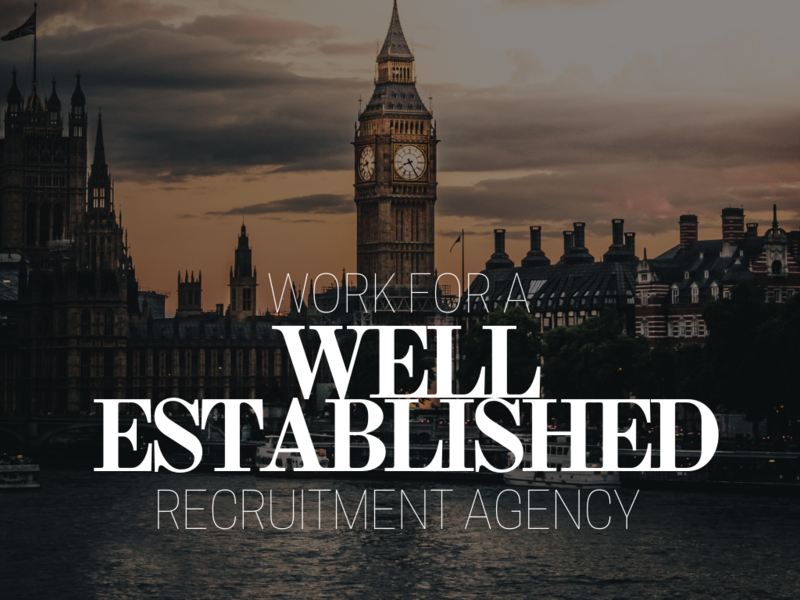 Working in a well established recruitment agency will improve your day to day. When a company has been running 10+ years and built their brand and reputation up in their niche, their employees reap the benefits. Everyone knows exercising is a good idea. That’s not a new concept. The physical and cognitive benefits are covered extensively across the internet, in magazines, at the doctors, by your nan at the dinner table. When you limit your career goals based on location alone, you’re really limiting yourself. Success isn’t defined by a City job.